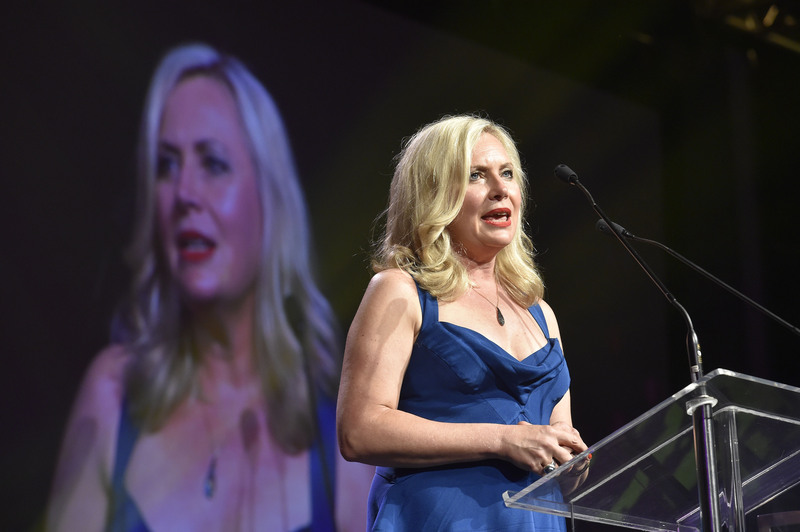 As well as unveiling Walkley Award-winners in 30 categories, some major industry news was announced at the 63rd Walkley Awards Gala Dinner in Brisbane on Thursday November 22. Walkley Foundation chief executive Louisa Graham announced that the first round of Walkley Public Fund grants will be distributed next year. Further details on how journalists can apply for funding for projects, stories and development will be available in early 2019. The Walkley Foundation will be recruiting committees of senior journalists and media figures to assess and select applicants for funding. The best way to stay up to date with news on this program is to sign up for the weekly Walkley email newsletter at walkleys.com/subscribe. Also announced at the gala dinner are some changes in Walkley Foundation leadership, with Ms Graham paying tribute to the outgoing chair of the Foundation Quentin Dempster and chair of the Walkley Judging Board Angelos Frangopoulos. “This year we say farewell to two amazing journalists who have volunteered many hours. Both Quentin Dempster and Angelos Frangopoulos, complete their terms on the board and I want to thank them both for their tireless commitment. As Quentin Dempster completes his term as chair of the Walkley Foundation after more than a decade of service, Gold Walkley Award-winning journalist Kerry O’Brien will become the new chair in 2019. Angelos Frangopoulos has been at helm of the Judging Board for three years. As he departs to take up a role leading Sky News Arabia, the Walkley Foundation welcomes Lenore Taylor, editor of The Guardian, as the new chair in 2019 and Claire Harvey from The Sunday Telegraph as deputy chair. In these times when journalism is challenged and trust is so important, we see it as our mission to tell Australia, that award-winning journalism matters, it does make a difference. For the first time, the 63rd Walkley Award-winners are featured on a dedicated Walkley channel on Apple News. The channel goes live after the awards are announced. Another exciting development that pays a beautiful tribute to the Walkleys’ rich history: with funding from Google and assistance from Deakin University we will be digitising the Walkley archive. This searchable online resource will be of enormous value for journalists, academics, students and the public. Please contact Walkley Foundation communications manager Clare Fletcher on 0432 616 810 or clare.fletcher@walkleys.com.